The Joint Investigation Team (JIT) presented their interim report about the findings of the criminal investigation who was responsible for the crash of MH17. 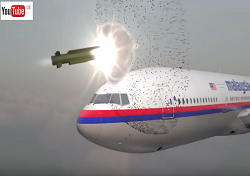 The Joint Investigation Team (JIT) is convinced of having obtained irrefutable evidence to establish that on 17 July 2014, flight MH-17 was shot down by a BUK missile from the 9M38-series. 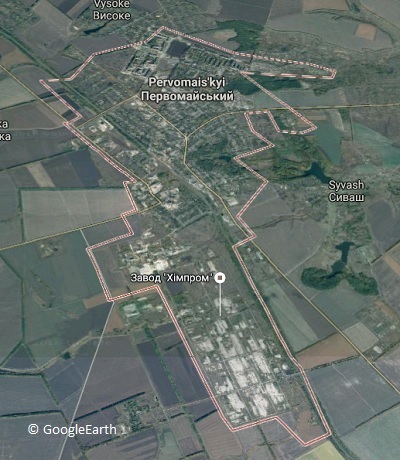 According to the JIT there is also evidence identifying the launch location that involves an agricultural field near Pervomaiskyi which,at the time, was controlled by pro-Russian fighters. This was announced today by the JIT during a presentation for the relatives of the victims. Members of the JIT, Australia, Belgium, Malaysia, the Netherlands and Ukraine, are working together on the criminal investigation into the crash of flight MH17. Apart from the cause of the crash, the investigation is also aimed at identifying and prosecuting the perpetrators. 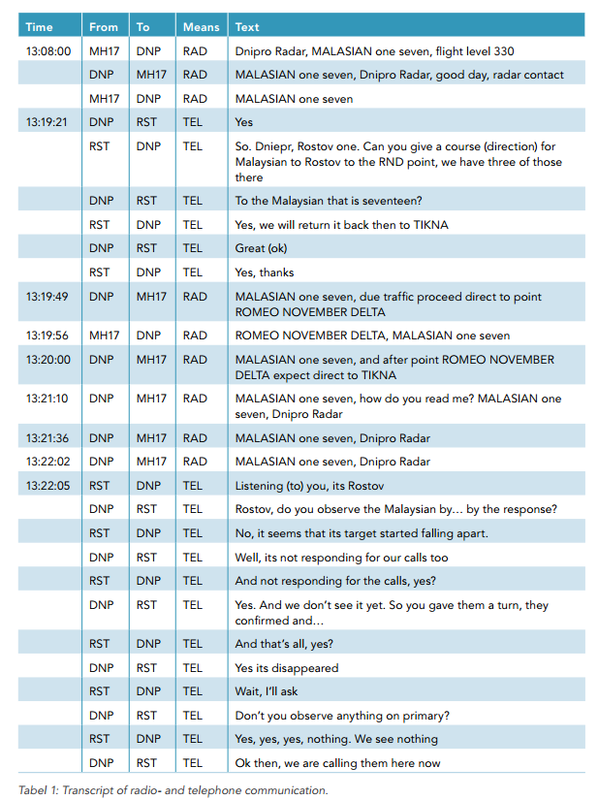 Therefore it needs to be examined who had any role in the shooting down of flight MH17 and what was their intention. In this respect the JIT depends largely on the testimonies of witnesses. 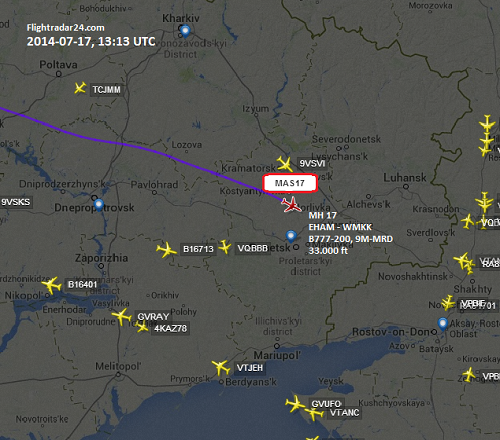 The criminal investigation as to what has caused the crash of Malaysia Airlines flight MH17 will continue. a. 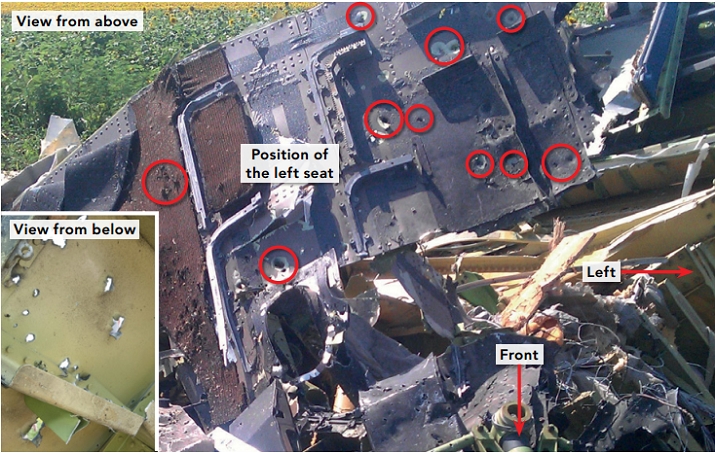 At 13.20:03 hours (15.20:03 CET) a warhead detonated outside and above the left hand side of the cockpit of flight MH17. It was a 9N314M warhead carried on the 9M38-series of missiles as installed on the Buk surface-to-air missile system. b. 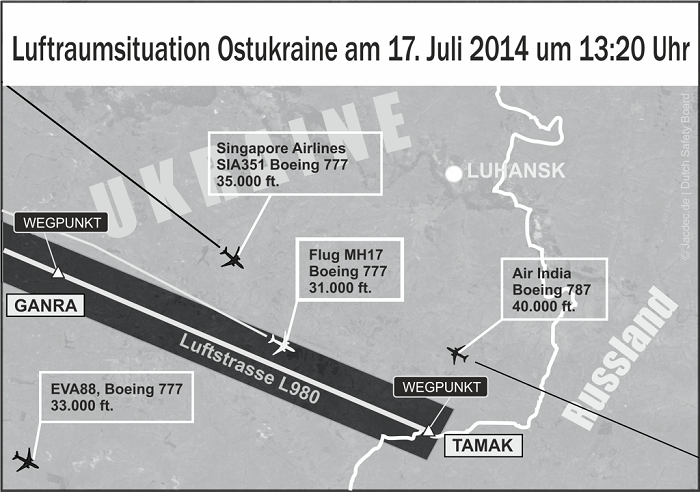 During the period prior to the crash of flight MH17, the armed conflict in the eastern part of Ukraine expanded into the airspace. Consequently, the risks to overflying civil aviation increased. 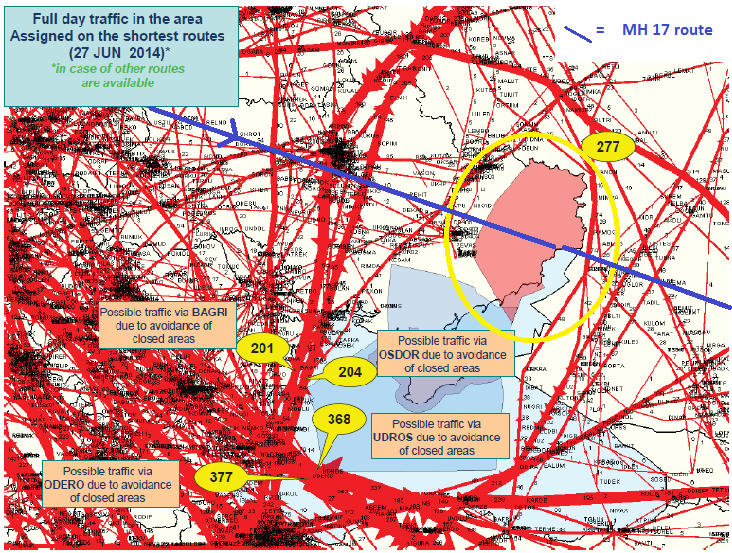 c. The statements made by the Ukrainian authorities in which they reported that military aeroplanes had been shot down on 14 and 16 July, and in which they mentioned weapon systems that were able to reach cruising altitude of civil aeroplanes, provided sufficient reason for closing the airspace above the eastern part of Ukraine as a precaution. d. The other parties involved -operators, the states in which they are based and third parties such as ICAO -did not identify potential risks posed by the armed conflict in the eastern part of Ukraine to civil aviation. 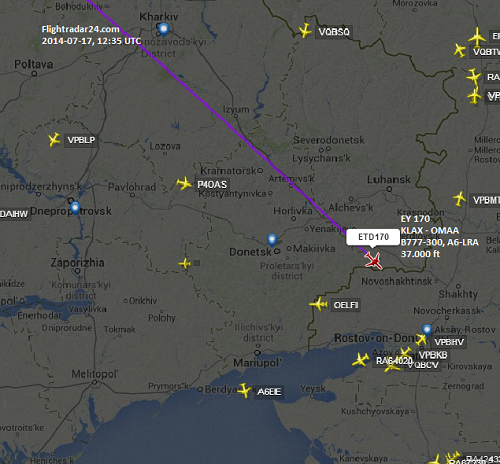 Operators, including Malaysia Airlines, assumed that the open parts of Ukrainian airspace were safe. States did not issue any specific warnings about risks to civil aviation during the period in which the conflict expanded into the airspace. 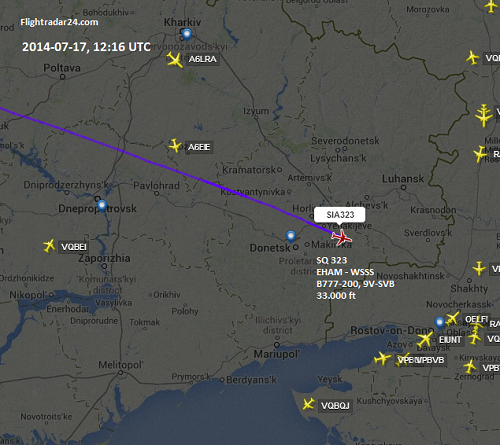 ICAO did not see any reason for questioning Ukraine or offer assistance. a. The current system of responsibilities for safeguarding civil aviation does not provide sufficient means to adequately assess the risks associated with flying over conflict areas. b. Risk assessment for civil aviation using the airspace over conflict areas should not only consider actual threats but should also include risks of which the intention or capability is uncer tain. The aircraft was flying on its intended airway (L980) over northeastern Ukraine at flight level 330 (33.000 ft.) when radar contact was lost at a point 30 km from TAMAK waypoint. Initial reports from local authorities indicate that the aircraft was hit by a ground-to-air missile resulting in an immediate loss of control. 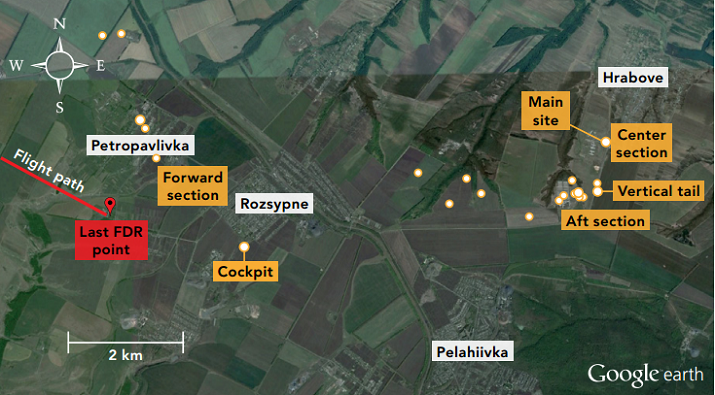 The Boeing 777 impacted on flat farmland near the village of Krabovo about 50 kilometers from the russian border. The wreckage was spread over a larger area. There was a large explosion on impact and post impact fire quickly consumed much of the wreckage. At this time it is still unclear who is responsible for the rocket attack. Intense military operations are going on in eastern Ukraine since the Ukrainian Government fights pro-russian seperatist. At least 4 military aircraft have been shot down this year. Media statements made by the separatists first claimed to have shot down another Antonov An-26 but quickly tried to erase this statement in the www. Ukraine Security Agency (SBU) released a transctript of an intercepted telephone call in which commanders of the self-proclaimed „Donetsk Republic“ discussed the crash and a possible error. The content contained some clues that local militia was involved in the shoot down. There are speculation that pro-russian militia forces have have captured 1 or 2 „Buk“ mobile missile systems which were capable of reaching high altitude targets such as civilian jets in cruiseflight. 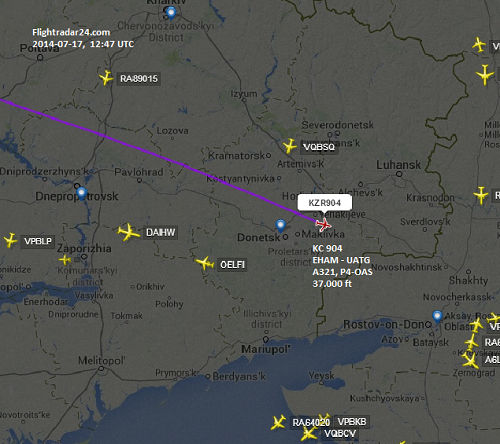 Ukraine Government confirmed that MH 17 became the victim of a shoot down. 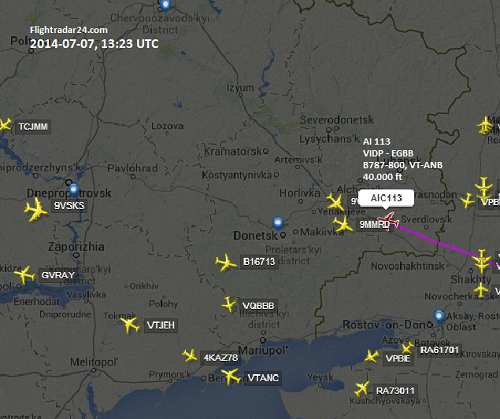 Malaysia flight MH 17 was en-route on a civilian route which was not prohibited by ATC because of securitiy risks. 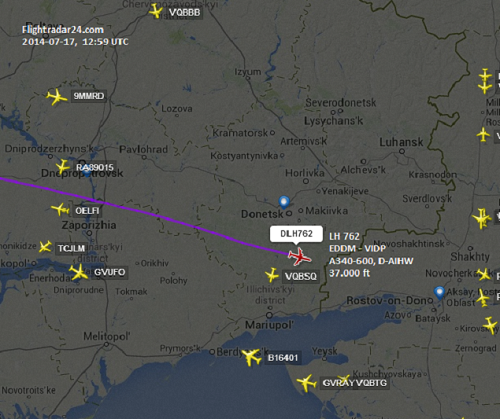 Eurocontrol has closed the eastern ukrainian airspace. Many airlines have announce they will avoid flying over the region. 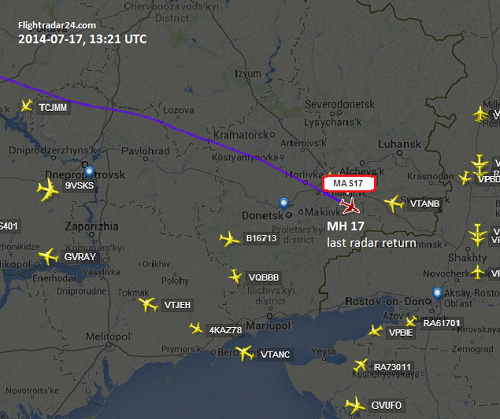 At the time of the accident, MH 17 was operating only 1000 ft. above restricted airspace in the Dnipropetrovsk flight information region. 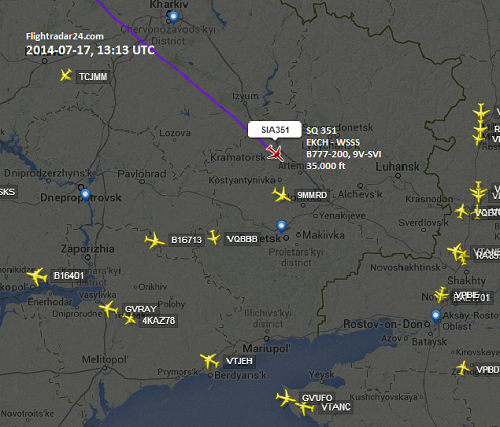 All upper air routes over eastern Ukraine began at 32.000 ft at the lowest. Access to the crash site, the bodies, the wreckage and the flight recorders is limited because the rebel militia is controlling the area. Both flight recorders have been rescued and handed overby the militia and were found in good shape. Both CVR and FDR analysis will take place at british AAIB headquarters in Farnborough. 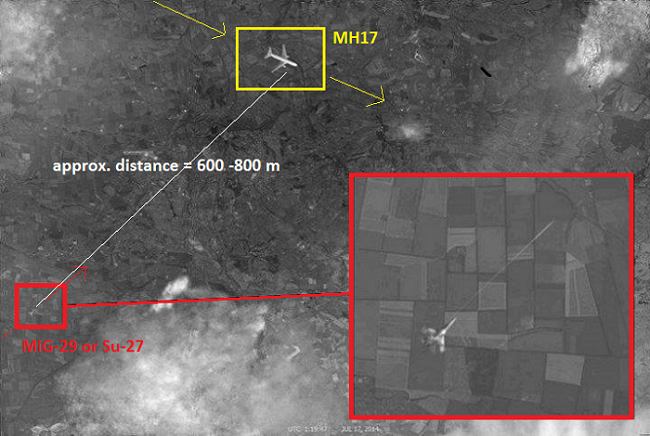 in Mid-October russian media published a satellite photo showing the alledged shot-down of MH17 flight by a fighter aircraft. 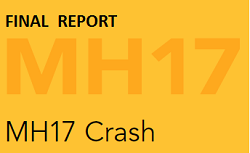 This photo, released almost 4 months after the crash supports the theory that MH17 was shot down by a ukrainian military jet. However, the authenticity of this photo is hightly disputed by international experts. 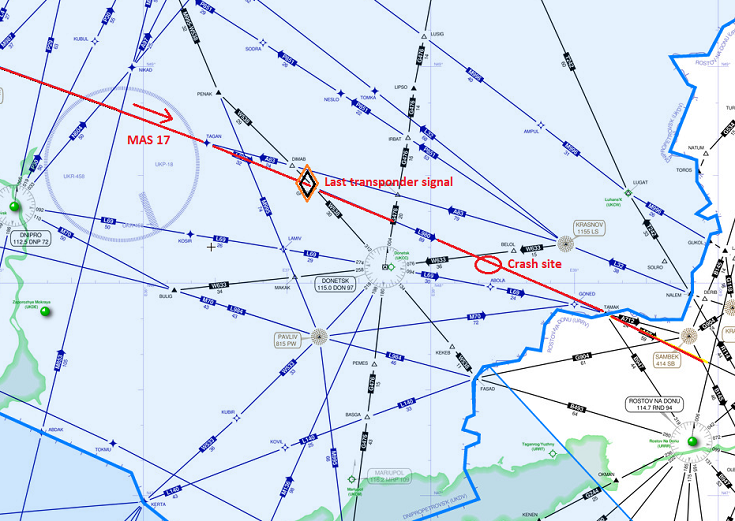 JACDEC estimates the attacking aircraft (red rectangle) is likely to be a MiG-29 of Sukhoi Su-27 fighter jet capable of reaching the altitude of MH17 during its cruiseflight. There is no official word about the origin of the photo, the satellite from where it was taken or further photographical documents showing the aircraft being hit.